Personas can be a great tool to make sure your product and company is user-centered. These fictitious characters are created from data gathered while observing real customers. They are used to help teams grasp who the user is they are designing or developing for so the product is more focused. However, personas shouldn’t just be limited to teams but shared throughout the company specifically those that are business to consumer (B2C). One key data gathered are actual customer quotes, this type of information, for example, would be useful to your marketing department. It can help them target their marketing and messaging to better speak to and be more impactful to your consumers. You can tailor a specific message, and placement to the right type of customer so your marketing dollars are more effective instead of a catch all scenario. If you have a help desk department or customer service, they should be very well versed in your personas. While tracking their communications with customers, they should note what personas the customers may fall under. 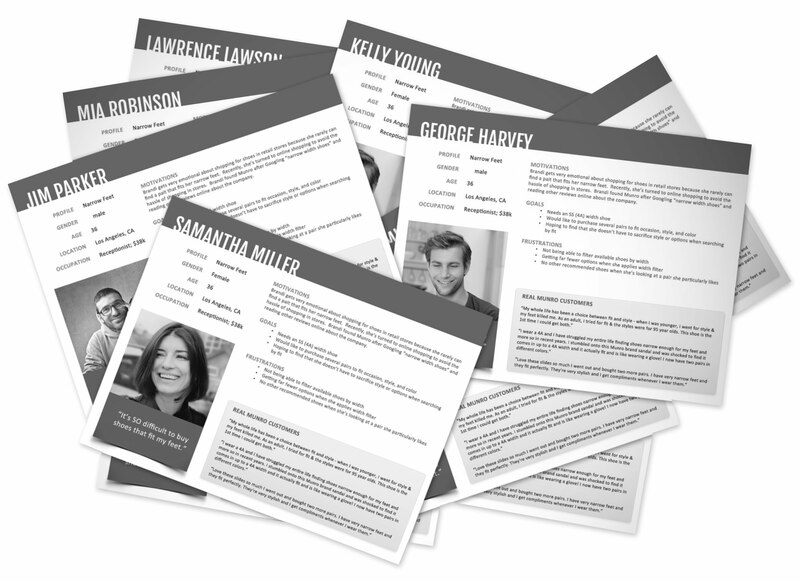 Here you can discover if your personas are right on track, if its time to revisit them or if there maybe other personas you might have overlooked.